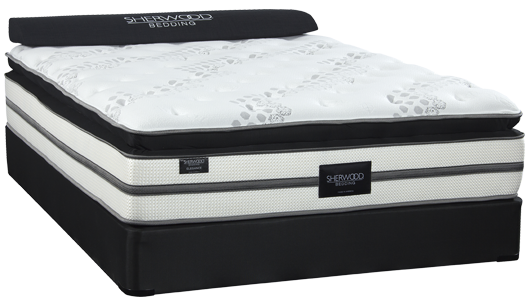 The Elegance Series of pocketed spring mattresses are engineered to deliver deep conforming comfort, support and value. The Elegance series feature an advanced pocketed spring system designed to eliminate motion transfer and to support and shape itself to the body’s individual contours. All Elegance models feature full foam encasement, which delivers superior edge performance and overall mattress stability, as well as increasing the usable sleep surface by 14%. The Elegance Series of mattresses are available in Firm, Luxury Firm, Super Plush, Cushion Firm, Luxury Firm Pillow Top and Super Jumbo Pillow Top models. As the Bangor area’s oldest family-owned and operated furniture store, we know what you want. Whether it’s an end table or a whole-room makeover, our large variety from brand-named furniture suppliers is sure to set your imagination soaring. Whatever your lifestyle, that’s why we’re here--Dorsey. Furniture For Life. Furniture for (your) life.